We all have that one celebrity that we’d kill to have an autograph or piece of clothing from, and every once in a while we have an opportunity to get our hands on something iconic. Of course, you’ll usually have to pay up first. The price doesn’t matter though as long as it is something that the celebrity has touched or made history with. It could be something incredible like an iconic dress, or something not-so-incredible like a used piece of chewing gum. There’s no limit to what kind of celebrity memorabilia that people will buy, and there’s definitely no limit on the crazy prices they sell for. 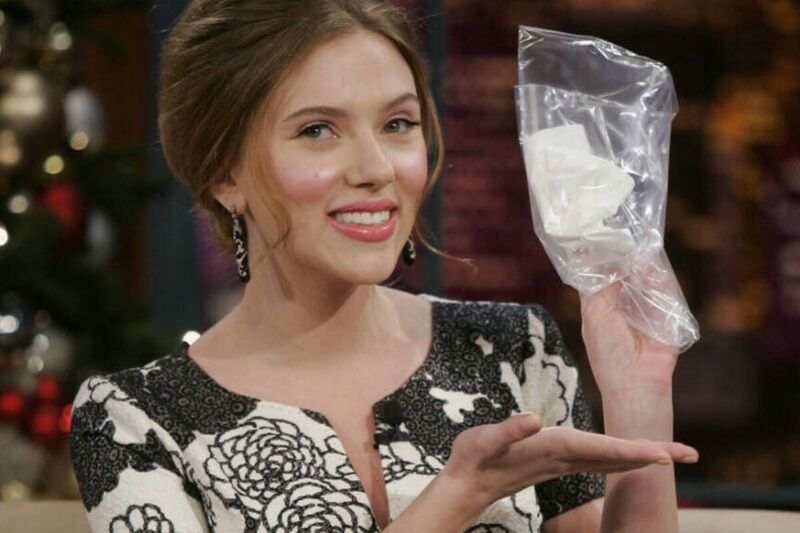 Back in 2008, Jay Leno had a crazy idea on The Tonight Show to have Scarlett Johansson blow her nose in a tissue. She was at the top of her game and the pair had all of America watching. She blew in the tissue, placed it in a plastic bag, sealed it with a kiss, and then, just six days later, one lucky bidder had a piece of Scar-Jo for themselves. After Elvis Presley’s tragic death, most of his personal items were auctioned off. Some things went for hundreds of thousands of dollars, but a few high-priced items were a little strange. 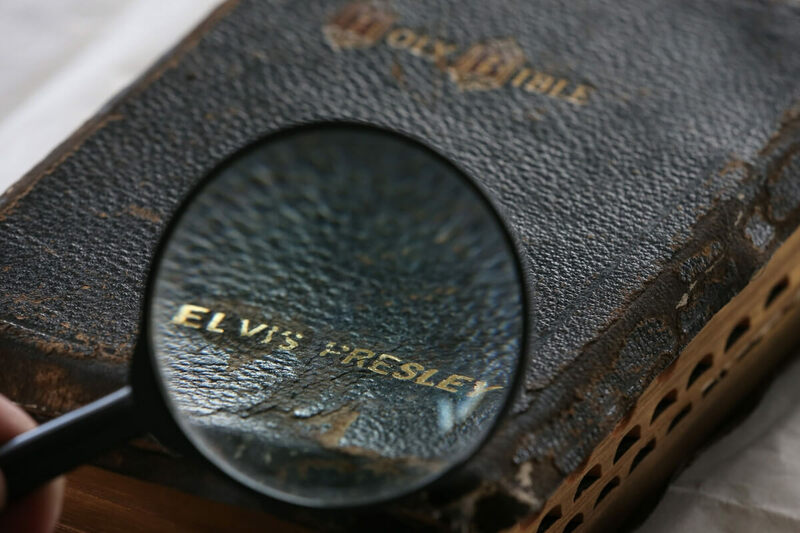 His personal bible sold to the highest bidder at $94,000. Meanwhile, a pair of his underwear cost someone $8,000. I’m not sure which of those items I’d want more. Much like Elvis, nearly anything sold that has to do with Marilyn Monroe fetches a high price. The dress she wore for JFK’s birthday topped out at $1,267,500. 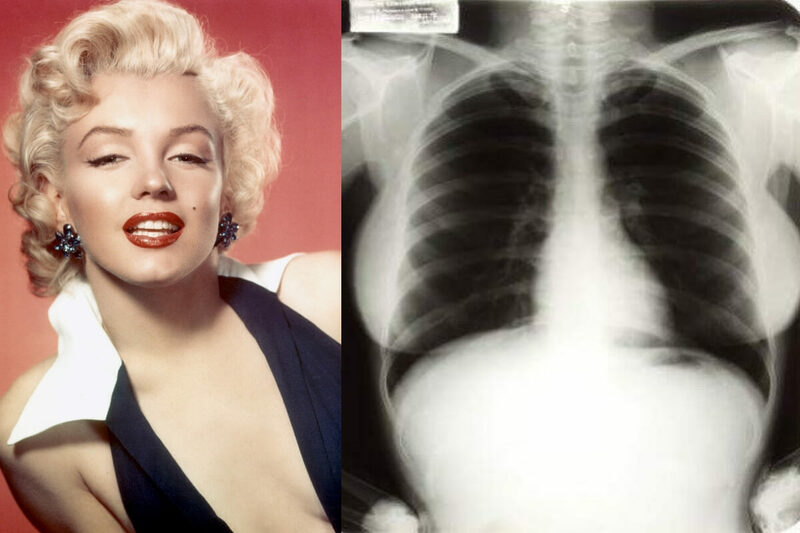 On the flip side, an x-ray of the Hollywood starlet’s chest was also auctioned and sold for $45,000. I wonder what the person was hoping to see on that x-ray. 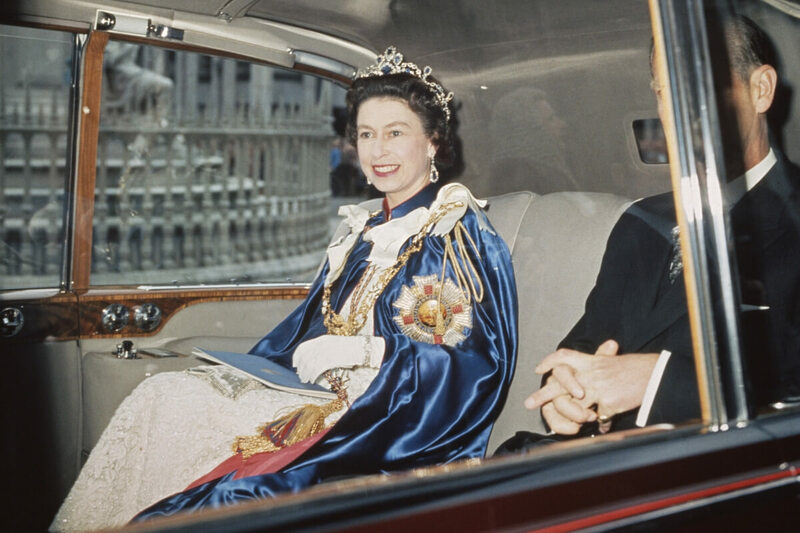 The royal dresses coming up both fetched a pretty penny, but in two totally different eras. $210 for one six-inch tile would be a terrible deal if you were buying them to reface your home swimming pool. If you’re just buying one though as a piece of memorabilia, then it’s a pretty sweet deal. 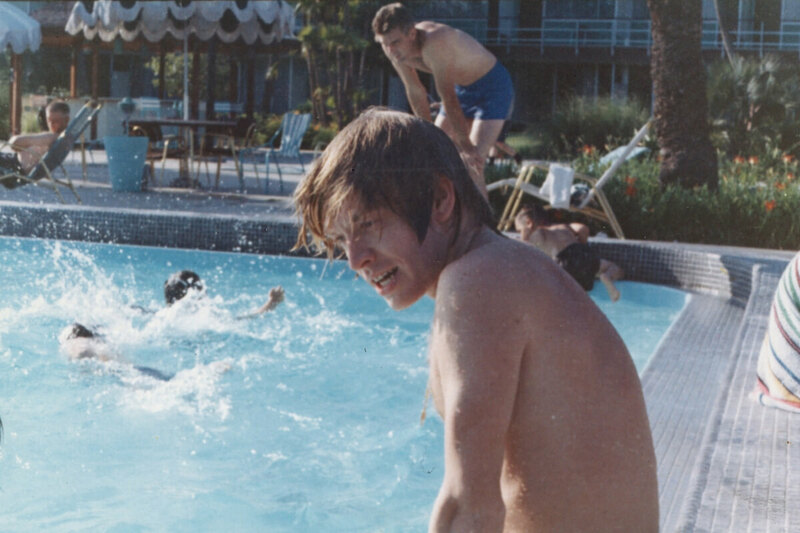 The Brian Jones Fan Club auctioned the tiles off from the swimming pool where the legendary Rolling Stones guitarist was found dead. 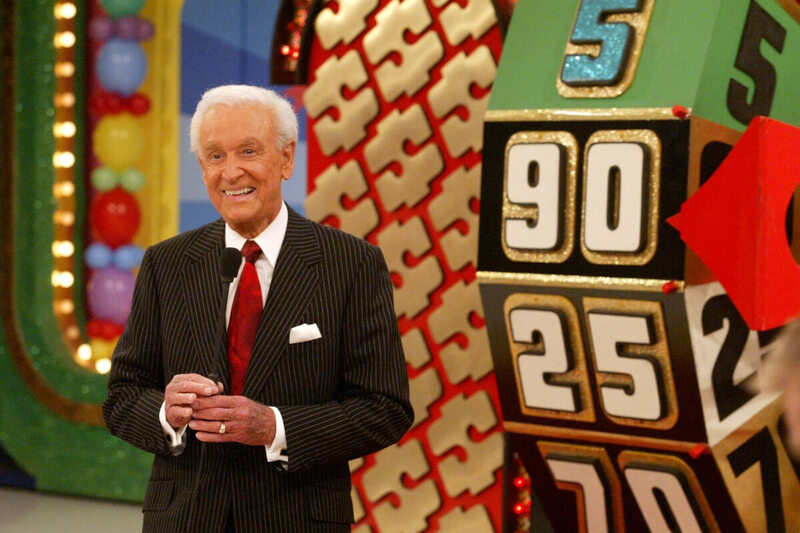 Something so iconic like Bob Barker’s legendary thin microphone was a hot item at a television auction. The highest bidder ended up snagging the daytime television piece for a mere $20,000. I hope the auction was done like on the Price is Right, and everyone had to guess how much it was worth. Is “priceless” an accepted guess? Princess Diana spent her life in the spotlight working for charities, so it is a shame the $800,000 profit from her midnight blue Victor Edelstein dress went to a private buyer. 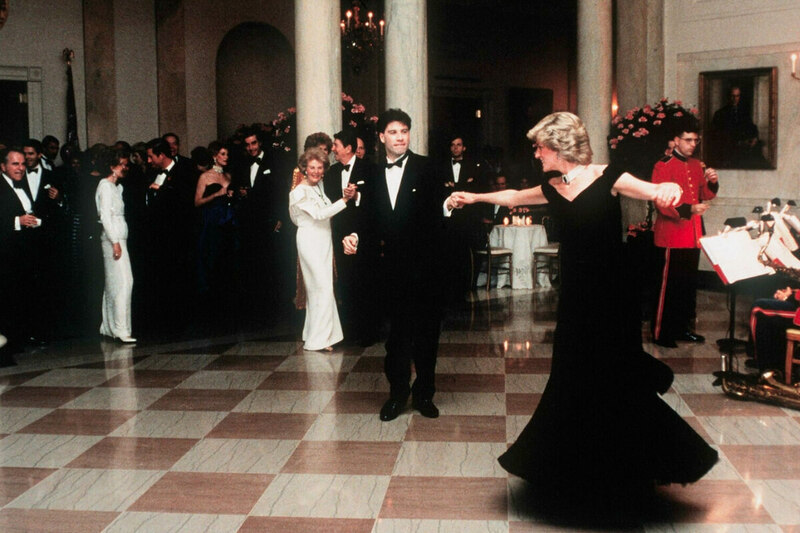 Of course, it was the dress Diana wore to her 1985 White House visit where she danced with John Travolta, so it’s no surprise a private buyer wanted it. The next royal dress auctioned off isn’t as glamorous at Princess Diana’s but it has an adorable backstory. The Duchess of Cambridge was apparently wearing this see-through dress for a student fashion show. It was in that dress that a fellow student, Prince William, first noticed Kate. 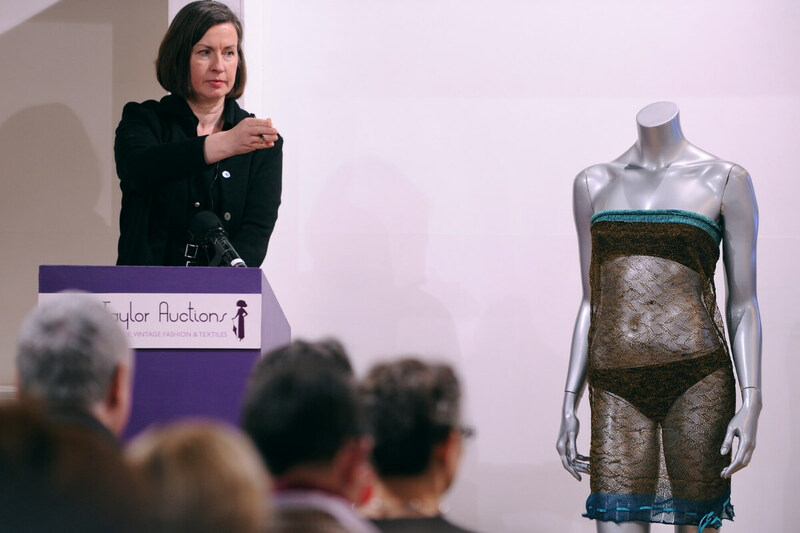 The dress sold for $125,000 at a charity auction in 2011. The two items coming up are only for sale because the police no longer need them as evidence. 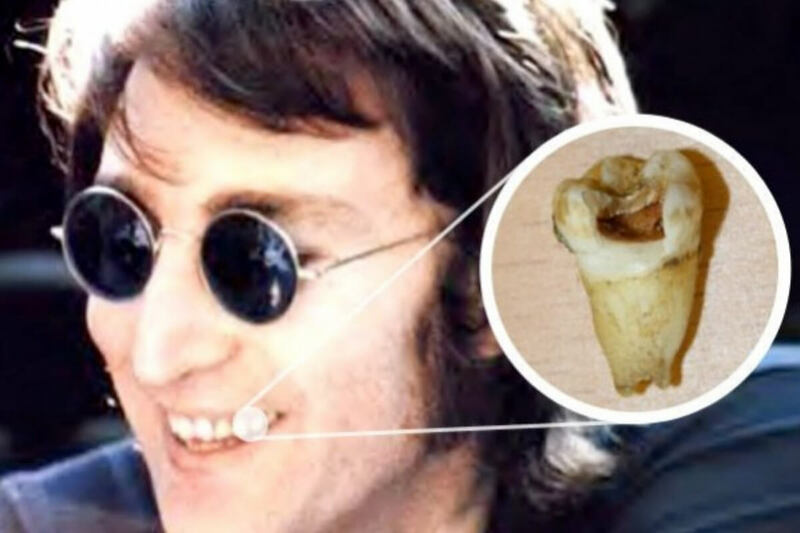 The tooth was extracted when Lennon was still alive. He gifted it to his housekeeper, which is super weird. The housekeeper must have agreed it was weird because they auctioned it off in a flash. 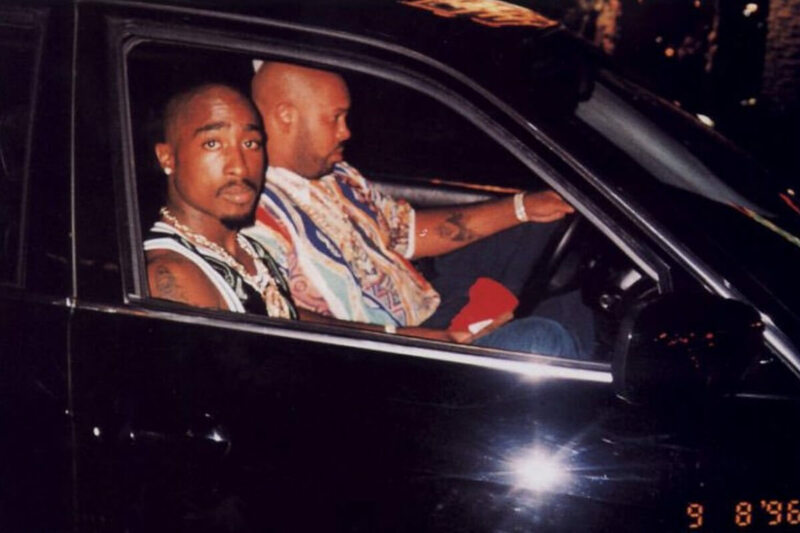 The 1996 BMW 75oil that rapper Tupac and producer Suge Knight were riding in the night they were shot at has been restored and is now for sale. The outer shell of the car has been restored but there is one bullet hole still visible. The car is only available for auction because the police have practically closed the cold case. The same car restorer who put Tupac’s BMW on the market has also put up Biggie’s GMC Suburban. The GMC is also able to be put up for auction because the cops no longer need it for evidence. 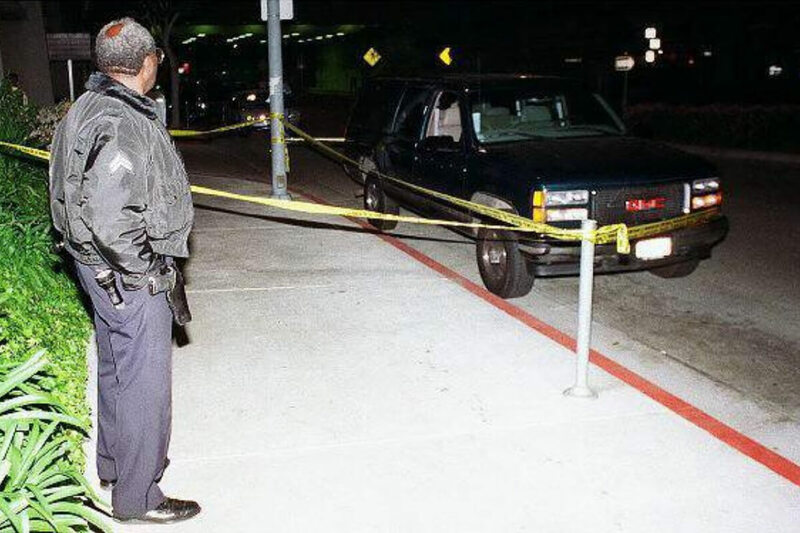 Of course, we’re sure fans of the rapper would like if the cops were still looking into the cold case, but it is likely we’ll never get the full story. A dumpster diving raccoon could have been the one to find and sell the item coming up. Back in 2012, Lady Gaga had one of her fake nails fall off mid-performance. One lucky fan found the nail and knew that they’d appreciate it so much more if they sold it online. The fan put the fake nail up for auction on eBay and it sold for a nice $13,000. 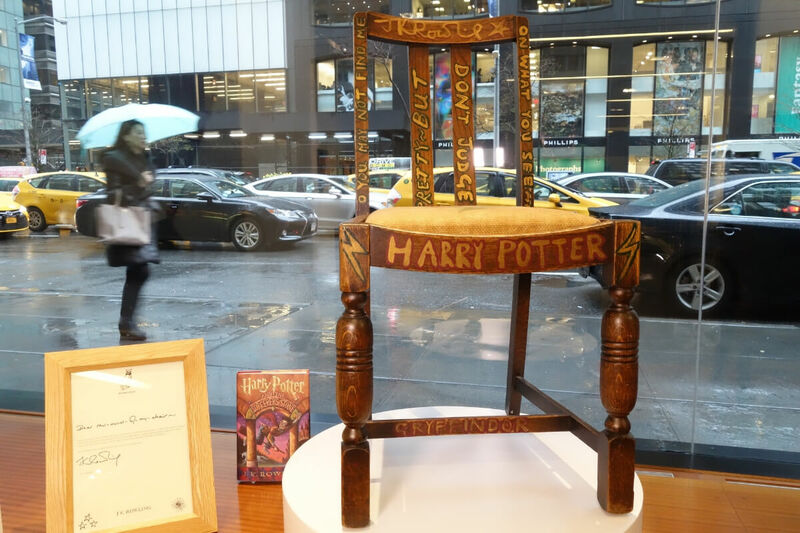 Two lucky Harry Potter fans managed to snag the actual chairs that J.K. Rowling sat in to write the first two books in the series. The first chair was sold in 2009 for a mere $29,000. It sounds like a lot but it was nothing in comparison to the $394,000 someone paid for the second chair. JT should know to eat everything on his plate or else the fans will swarm. 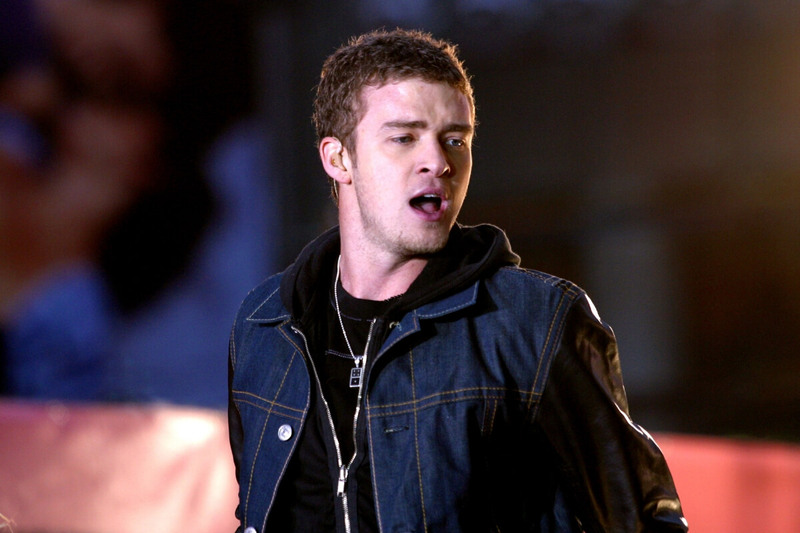 One teenage fan spent $3,154 to be the proud owner of JT’s leftovers. If you thought used French toast was gross, wait until you see what one Britney Spears fan bought. 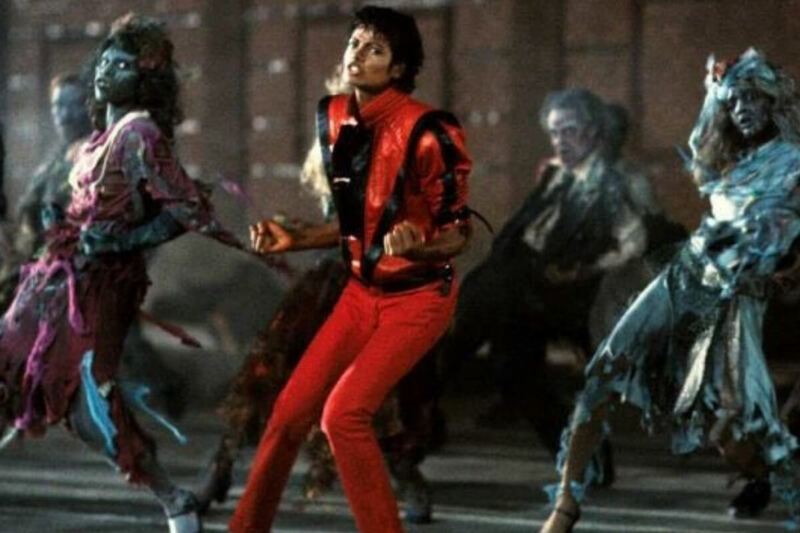 Two years after the King of Pop died, the jacket was auctioned off for a tidy sum of $1.8 million. Katy Perry must not have seen much more use out of the cupcake-shaped trampoline from her “California Gurls” music video. She auctioned off the trampoline for $5,000 and the funds went towards tsunami relief in Japan. Sorry, Katy, but we’re positive you can afford a bigger donation than that. Back in 2002, at the peak of eBay and Britney Spears, a chewed up piece of gum straight from her hotel trashcan sold for a whopping $14,000. We’re not sure if the buyer was hoping the gum would appreciate over time, but if they were, then 2007 hit them like a brick wall. After he died in 1987, Warhol’s nephew decided to auction off some of his items. 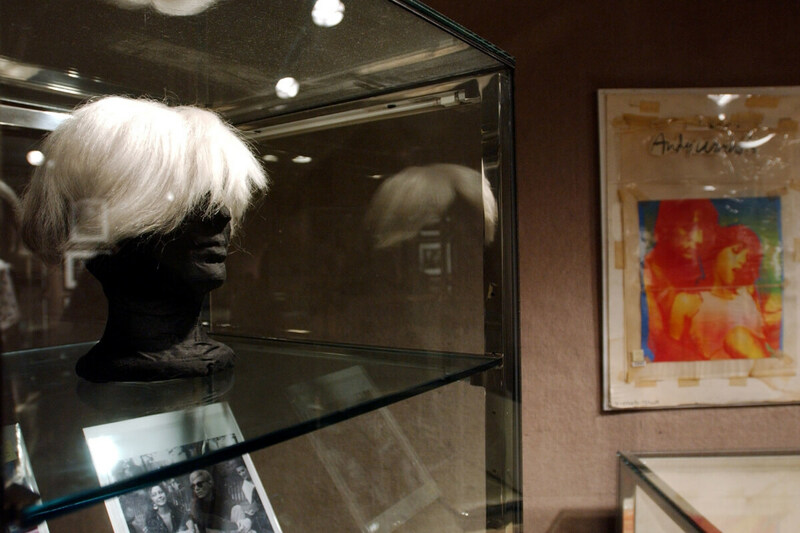 Some people paid hundreds of thousands for personal drawings, but one fan paid $10,800 for Warhol’s wig. The artist wore the wig back in the 1960s in an attempt to hide his receding hairline. 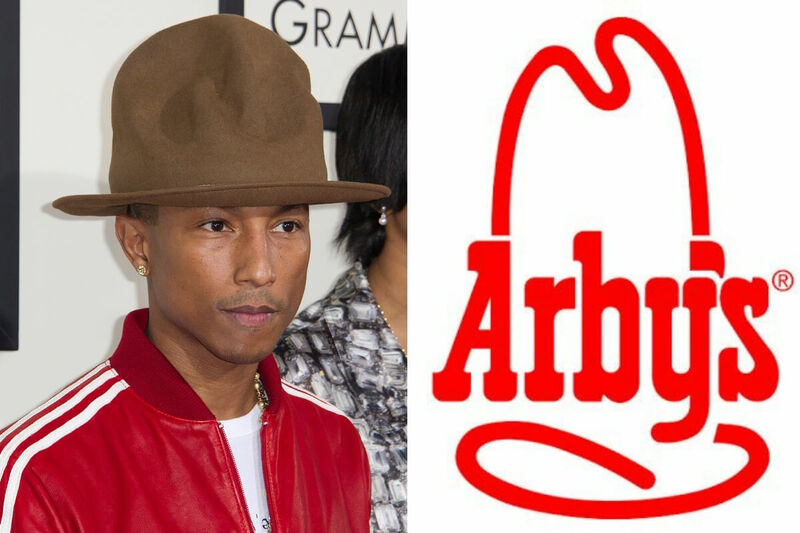 When Pharrell decided to step onto the Grammy’s red carpet in an outrageously oversized Vivianne Westwood/Arby’s inspired buffalo hat, he broke the internet. Pharrell knew the hat was now legendary so he decided to auction it off at a charity for at-risk teens. The top big was a crisp $44,100, and the highest bidder? None other than Arby’s. This piece of celebrity memorabilia is as personal as it gets. 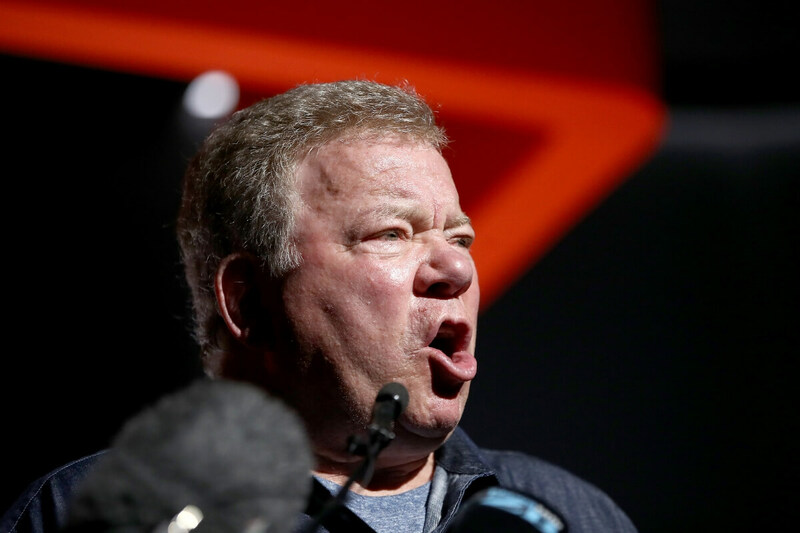 Shatner collapsed on the set of Boston Legal and abruptly passed a kidney stone. It was returned to him and he figured since it had already caused him enough harm, that he’d donate it to charity. Some Star Trek-obsessed person out there bought the stone for a staggering $25,000. Okay, it wasn’t just any jar of air. The jar allegedly contained the breath of Brad Pitt and Angelina Jolie. Apparently, someone requested the former power-couple breathe into it while walking the red carpet for Mr. & Mrs. Smith. The seller tried to argue that they can’t “guarantee” the air sample is what they said it was, but someone still paid $530 for it nevertheless. After the failed assassination attempt on his life in 1981, Regan spent a few days in the hospital where blood was taken. The laboratory worker who did the testing on it was allowed to keep the blood and paperwork. The lab worker died years later and her son tried to auction off the blood. It was about to sell for $30,000 but the son decided instead to donate it to the Ronald Regan Presidential Foundation. In a tale I’d LOVE to hear more about, Queen Elizabeth II somehow left her undies on a private plane in 1968. We’re not sure what she was doing or how it came to be that she didn’t have her undies on, but everyone gets a pass. In 2012, the underwear was sold on eBay for $18,000 from the estate of Baron Joseph de Bicske Dobronyi. 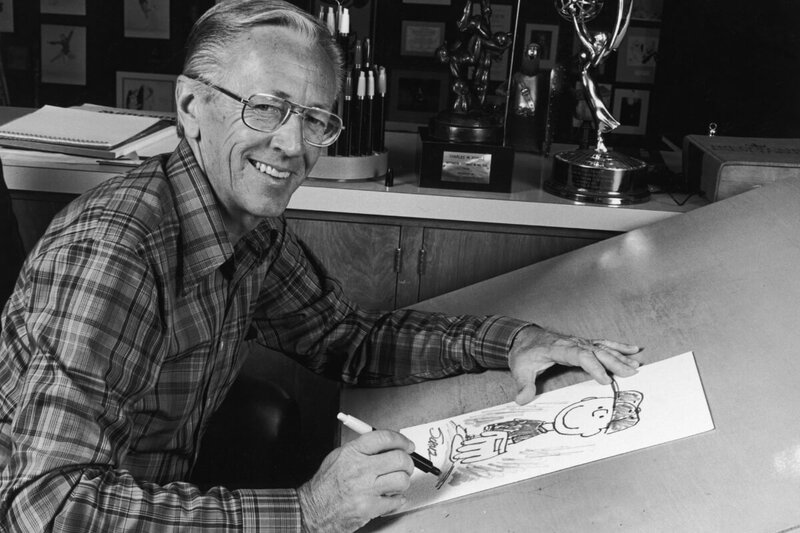 The “Peanuts” comic strip is pretty innocent, but these love letters aren’t. The letters auctioned off weren’t to Schulz’s wife, but to his mistress instead, who happened to be 23 years his junior. The best part? No one wanted them! It seems like some people don’t want to ruin the “Peanuts” magic. 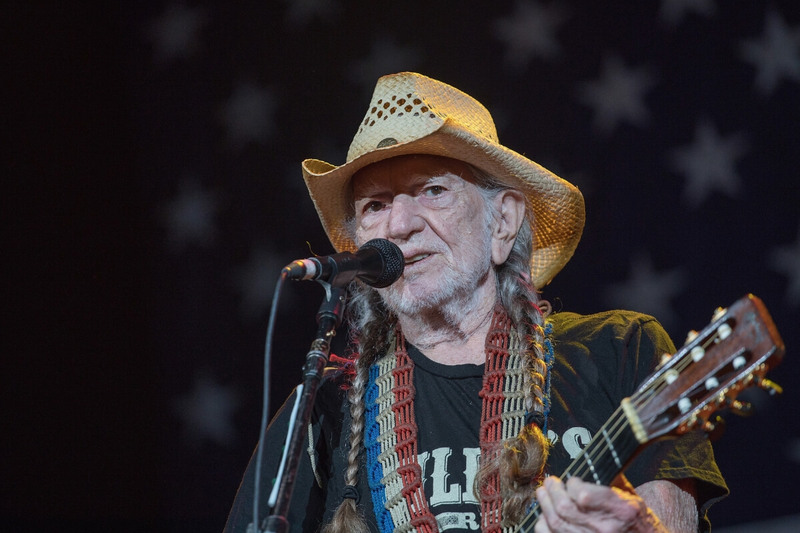 There are quite a few instances of celebrities like Justin Bieber chopping off some locks and selling them, but none are as iconic as Willie Nelson’s braids. The country legend chopped them off in the 1980s and gifted them to a friend. After that friend died, his widow decided to auction off the braids. Some iconic movie set costumes can go for a huge price tag, but no one expected the cheap, long sleeve shirt and sports bra that Jennifer Lawrence wore in Silver Linings Playbook to sell for $3,175. The person who bought the shirt and bra either really loves J-Law or doesn’t know how to value items. Back in 2009, House was one of the best television shows on primetime. 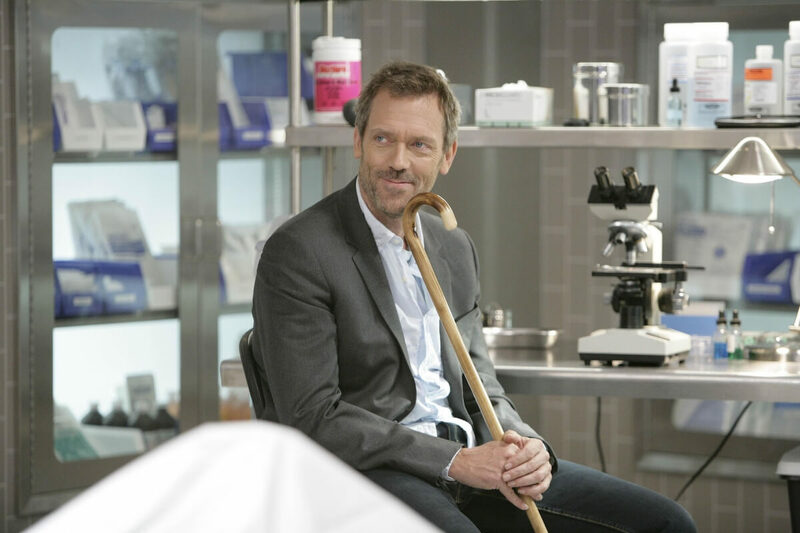 At its peak, the TV Academy Foundation decided to put the cane that Dr. House a.k.a. Hugh Laurie uses in the show up for auction. The cane raised the foundation $8,300. The response was so great that they tried to auction off a backup cane but it only raised $232. In 2010, an auctioneer sold a stark white, porcelain toilet that was imported all the way from J.D. Salinger’s New Hampshire home. 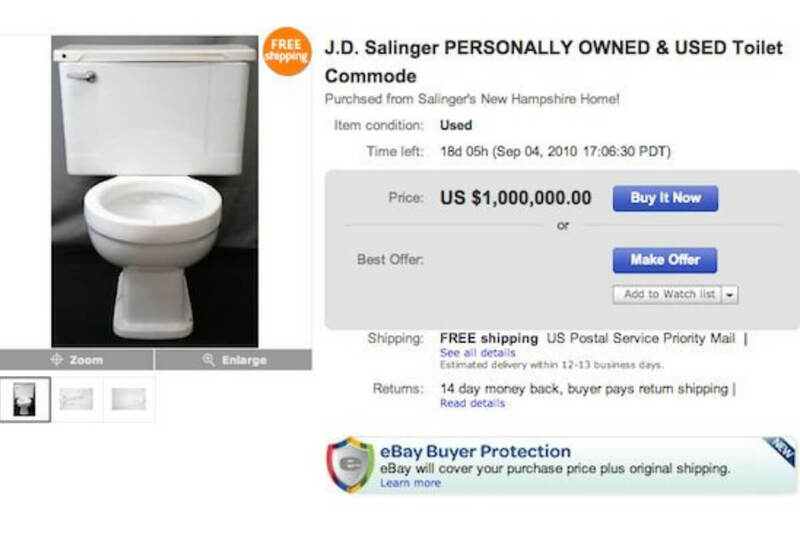 The seller listed it at $1 million because they argued “surely Salinger conceived some of [his writing] while sitting on” the throne. Unfortunately for the seller, no one bought into the idea of buying a $1 million toilet. 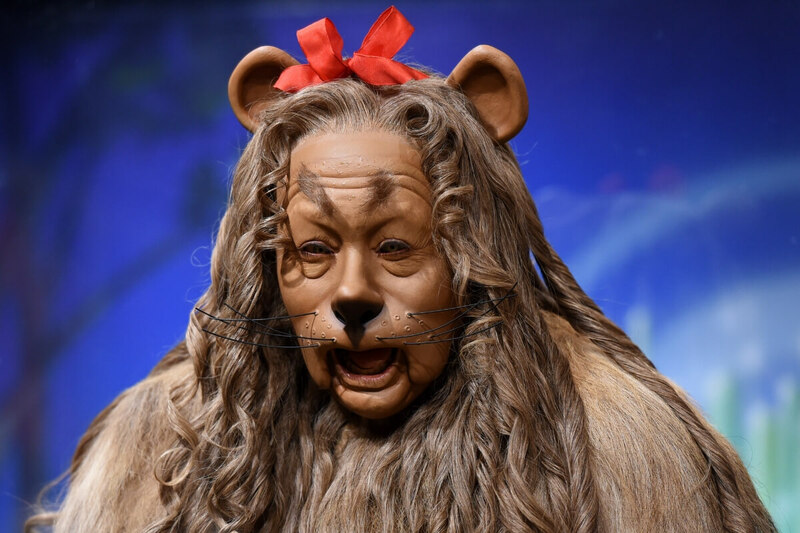 One devoted fan of the 1939 classic film The Wizard of Oz loved the Cowardly Lion so much that they spent $3 million at auction for the authentic lion costume worn by Bert Lahr. This might have been worth the price tag though because it was made of real lion skin and fur. 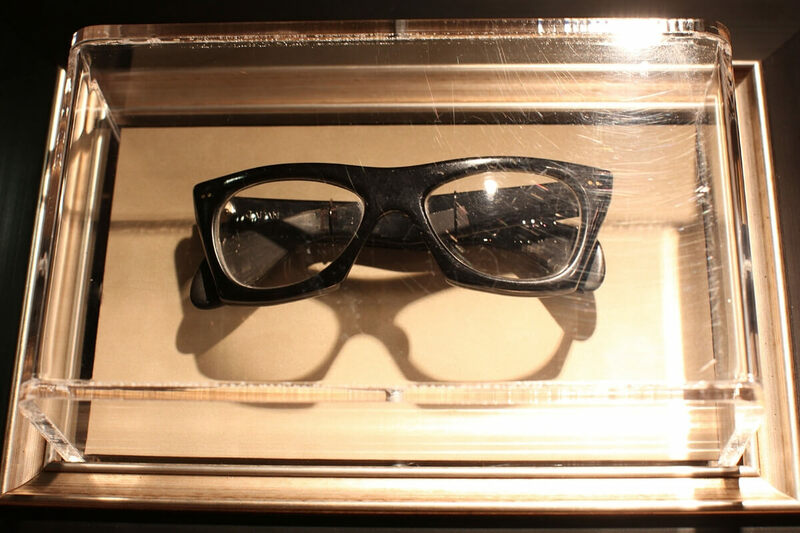 The glasses that the legendary singer wore in the last day of his life was auctioned off later on for $80,000. They were bought up by the non-profit organization Civic Lubbock Inc. The non-profit ended up donating the glasses later on to the Buddy Holly Center in the singer’s hometown of Lubbock, Texas. 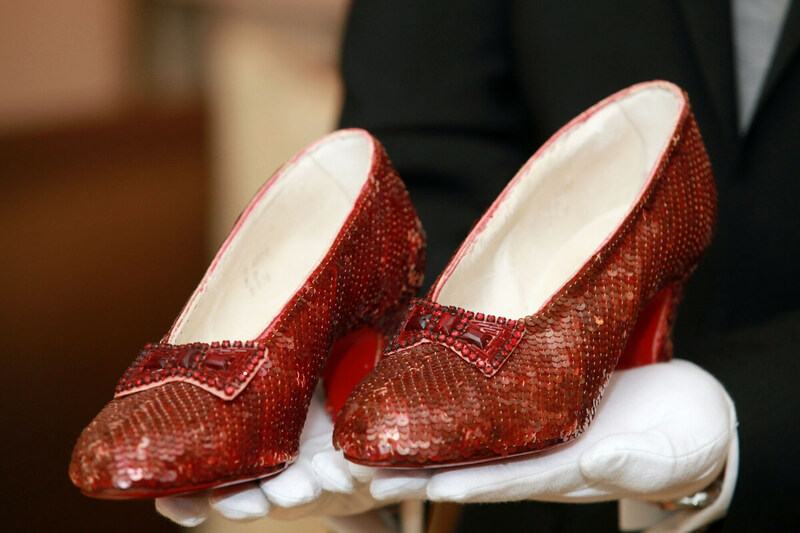 One of the most expensive items on this list are the ruby slippers worn by Judy Garland in her role as Dorothy in The Wizard of Oz. The slippers were sold for a whopping $666,000. That’s unsurprising since most little girls dreamed of wearing those slippers. What was surprising was that it was not a woman who bought the slippers, but it was a man.